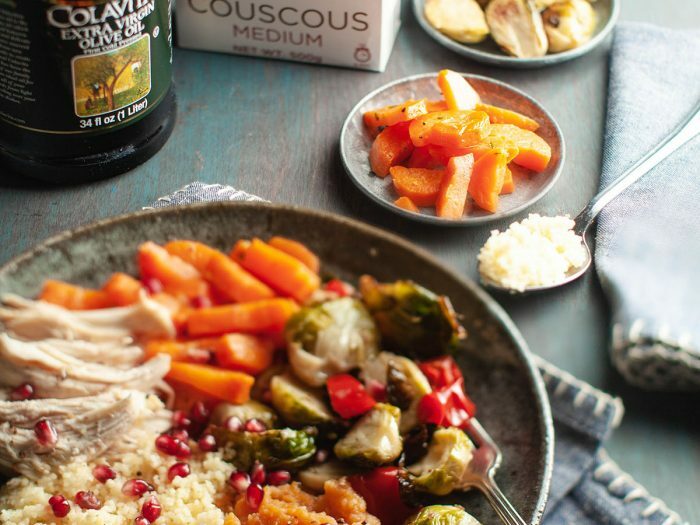 Thanksgiving Leftover Buddha BowlBring your leftovers from turkey day to life with this Thanksgiving leftover buddha bowl! Not only will you make a full meal in no time, you'll also make tons of room in your fridge. 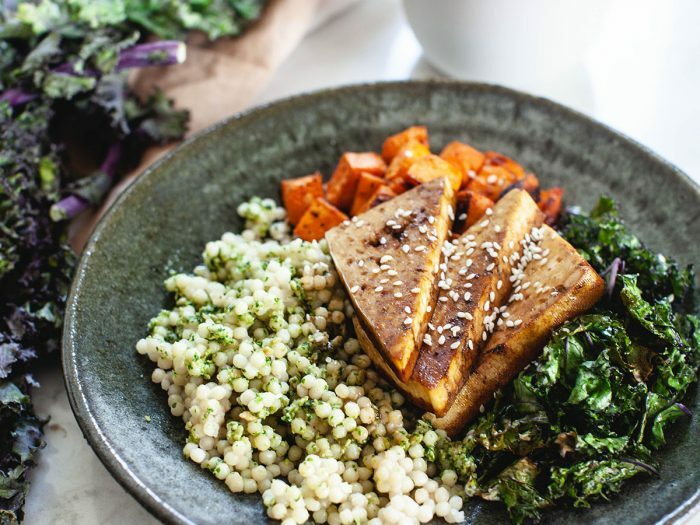 Sweet Potato Tofu BowlThis tofu sweet potato bowl may seem complicated, but we promise it's not! This delicious dish is the perfect lunch. Recipe featured in our "What I Eat in a Day" Series. 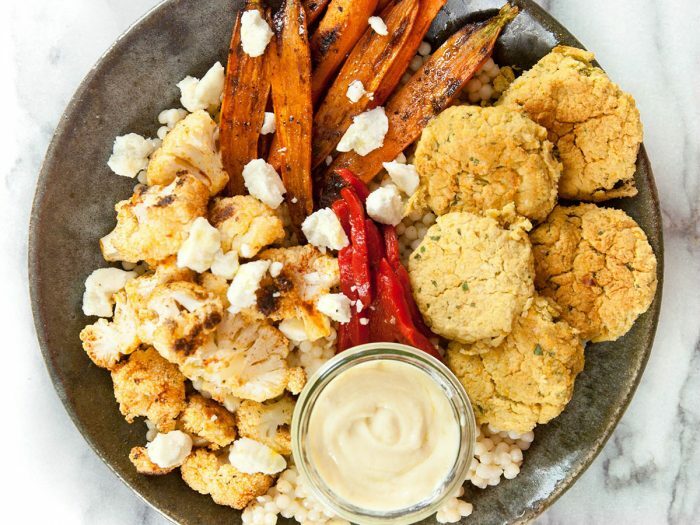 Falafel Buddha BowlThis delicious falafel buddha bowl is packed with protein (thanks to the chickpeas) and tons of vegetables, making it a delicious main course for any night of the week.